When Dream and Day Unite is the debut studio album by American progressive metal band Dream Theater, released on March 6, 1989 through Mechanic/MCA Records. Its total length is 51:25. It is the only Dream Theater album to feature Charlie Dominici on vocals, as James LaBrie replaced Dominici as the lead vocalist on subsequent albums. This album was pretty groundbreaking at the time of its release because of its progressive metal sound. The band's debut is a bit unrefined due to thin production that just did not do the music justice on the record. While the vocals on the album are not bad, they simply do not compare to LaBrie's vocals from subsequent releases. The song writing is also a bit inconsistent on this album as well. The strengths of the album include the great musicianship and creativity throughout. 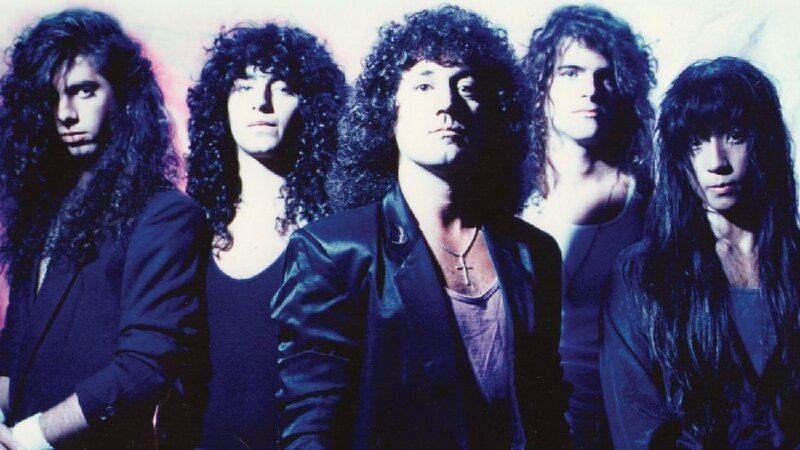 When Dream and Day Unite is definitely the band's most raw album due to pedestrian production and inconsistent song writing, but it still had its stellar moments. 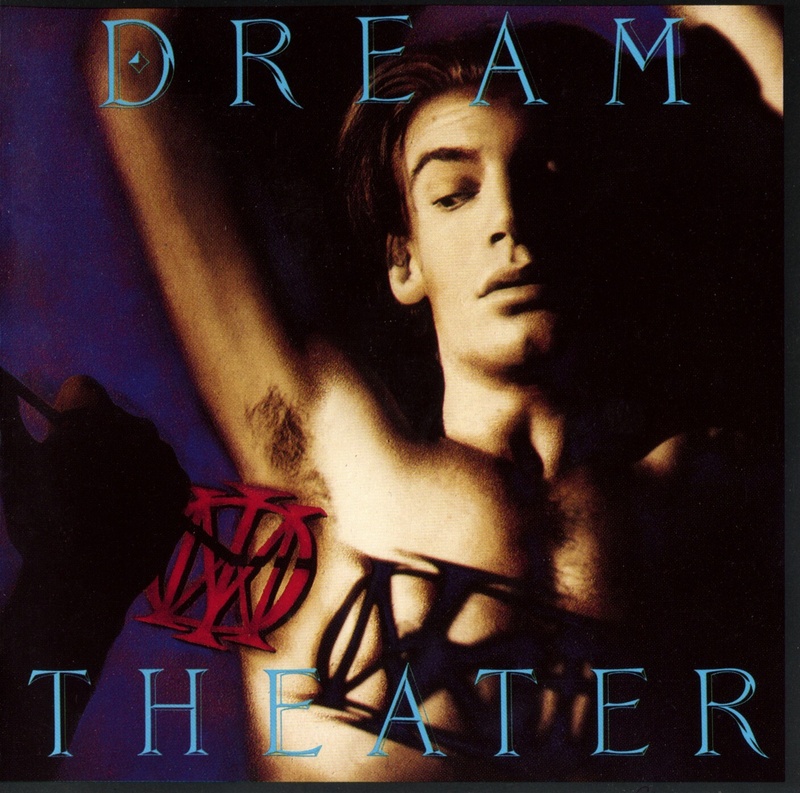 Dream Theater would become much better in the future, but this was a promising starting point.